This listing is just for hat! 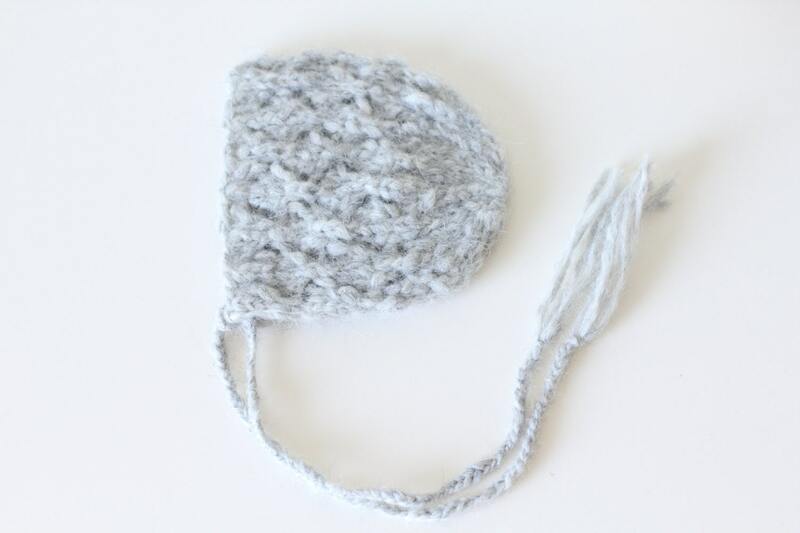 I have knitted this newborn hat from the wonderfully soft light grey royal baby alpaca yarn. 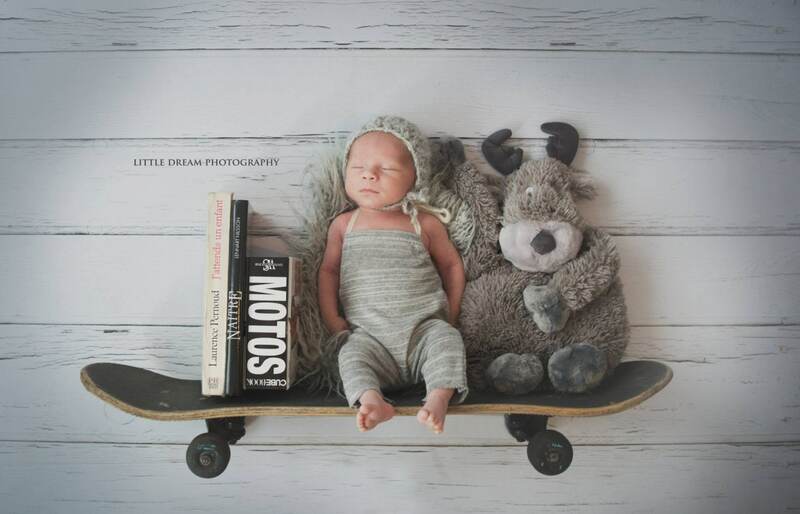 This little baby boy hat an adorable photographers prop for newborns. 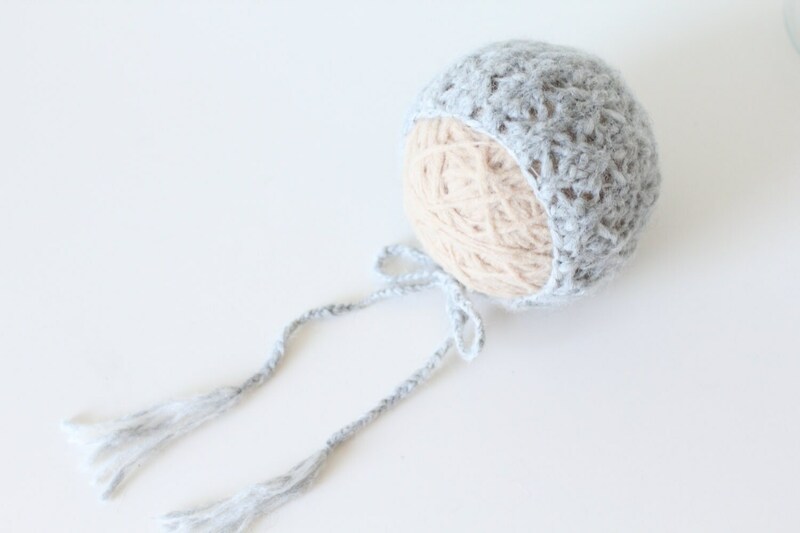 This newborn hat is loaded with texture and color. I recommend hand washing in cold water and laying flat to dry. This hat suitable for boys or girls. 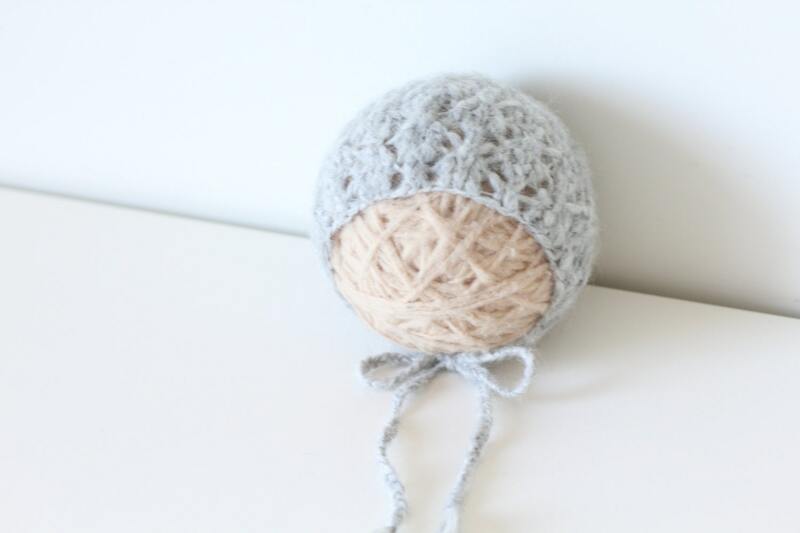 This newborn hat will be shipped by Latvijas Pasts by registred mail. As soon as the package is shipped, I’ll send you the letter of confirmation along with the tracking number. 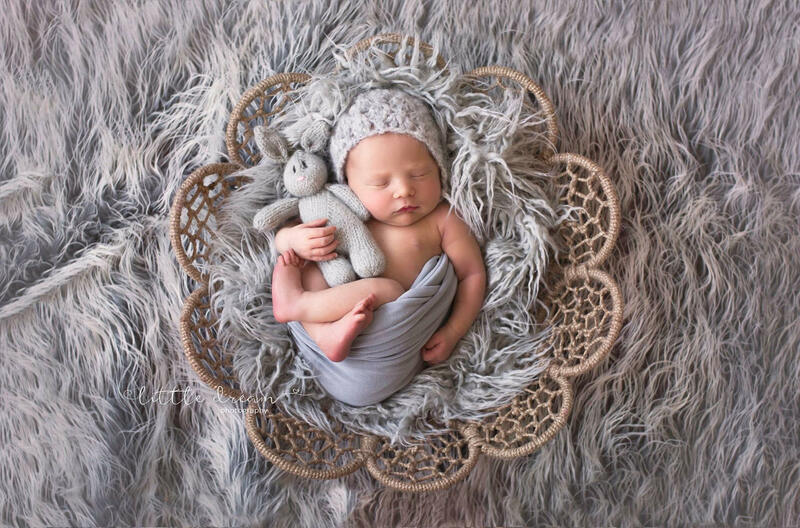 Special thanks to Little Dream Photography for this beautiful photo!